"AN ALL-NEW EPIC BEGINS! Valiant's sold-out descent into the horrors of the ancient world returns with A BLOODSTAINED JUMPING-ON POINT from legendary comics master Peter Milligan (Detective Comics) and Harvey Award-nominated artist Robert Gill (BOOK OF DEATH) as Antonius Axia, history's first detective, launches into an otherworldly mystery of monsters, magic, and conspiracy at the boundaries of human understanding... The Roman standard - the eagle borne at the front of each Roman legion - was more than just a symbol of the soldiers that carried it... It was a symbol of Rome itself, the ultimate embodiment of the empire's power... 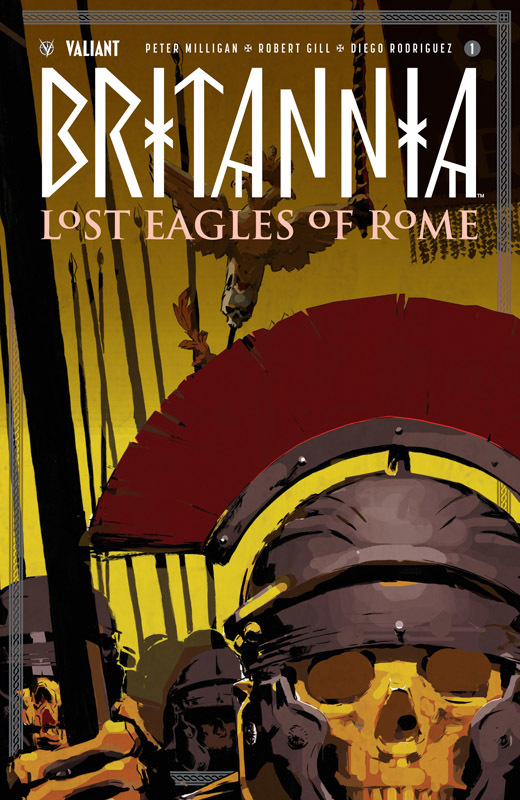 But now, in the mist-shrouded Germanic forest of Tottenwald, the unthinkable has happened: A rampaging barbarian horde has crushed three of Rome's most highly skilled detachments in battle... and captured their mighty Roman eagles. His authority threatened by this all-too-public shame, the mad emperor Nero has dispatched Antonius Axia, the empire's finest ""detectioner"" and hero of Britannia, and Achillia, the sword-wielding champion of the gladiatorial arena, to reclaim his stolen relics at any cost. 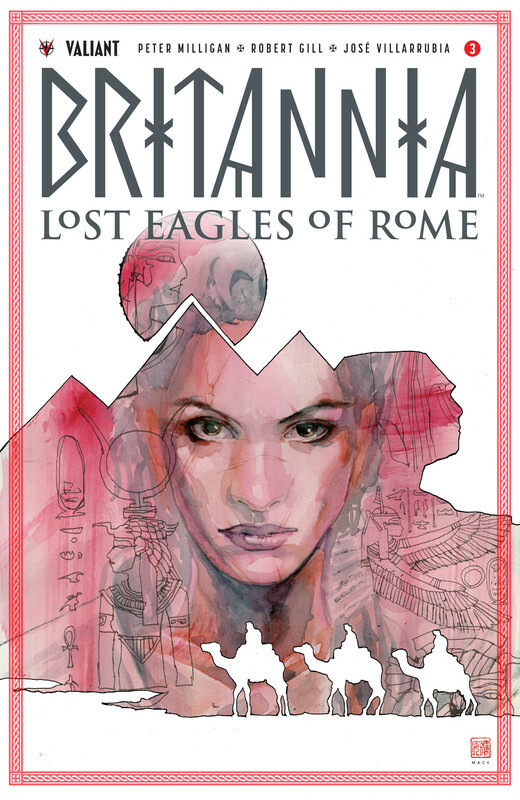 But what began as a simple mission will soon become a terrifying journey into the dark heart of belief itself as the isolated woodlands of Rome's enemies reveal unseen dimensions...and the true power of the legion's lost eagles threatens to consume any who would pursue them..."